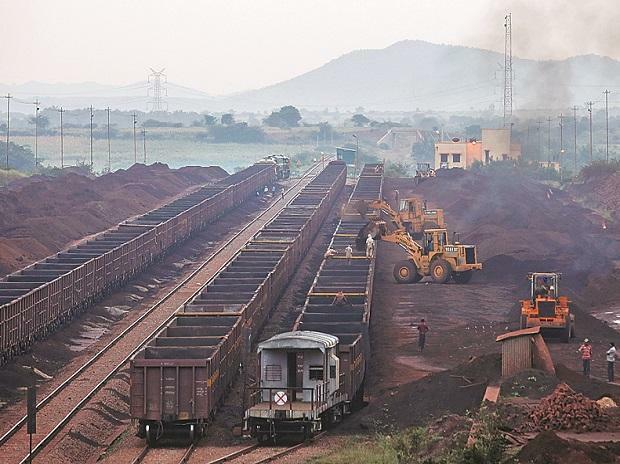 The South Central Railway (SCR) Zone has handled 122.51 million tonnes (MT) in freight loading for the year 2018-19, about 10 per cent more than the annual target fixed by the Railway Board on the back of an increase in coal and cement volumes. With the increase in freight loading performance the SCR Zone was able to cross the Rs 10,000-crore mark in freight loading revenue for the first time by earning Rs 10,584 crore during the period, the SCR authorities said. "Having been set a target of 111 million tonnes by the Railway Board for SCR to attain in the financial year 2018-19, with efficient coordination the operating department of the zone has achieved the target comfortably and exceeded it by more than 10 per cent," SCR general manager Gajanan Mallya said. Coal has contributed more than 50 per cent to the freight handled by the SCR during this period. Coal loading stood at 67.56 million tonnes followed by cement at 28.23 million tonnes. Singareni Collieries Company Limited (SCCL) of Telangana state was the major transporter of coal to various destinations while Krishnapatnam and Kakinada ports have been the core customers of SCR for the other commodities.